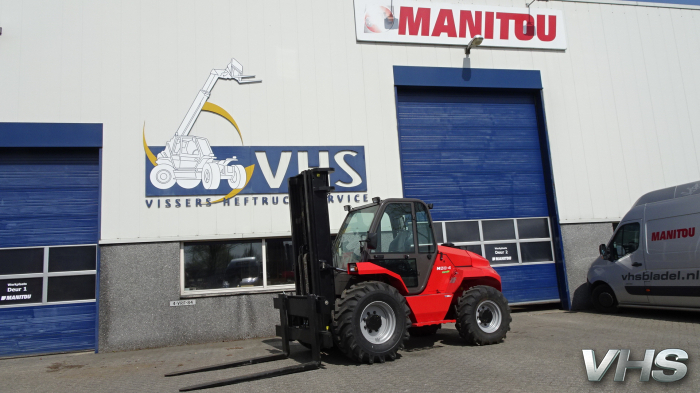 Welcome to 4 stars Manitou Dealer VHS Bladel. 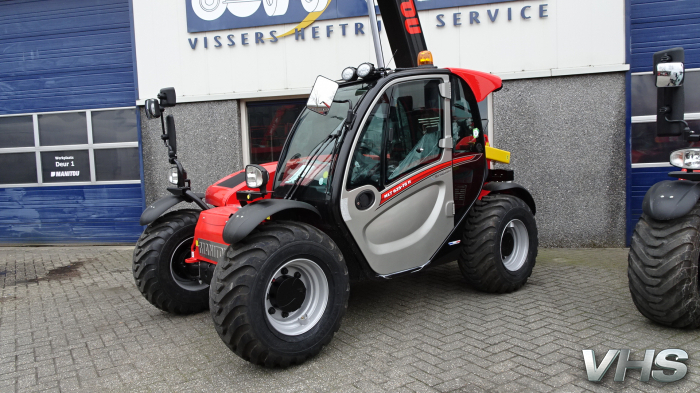 With VHS services sales, rental, lease and second-hand machinery for the construction industry, earthmoving, agricultre and internal transport. 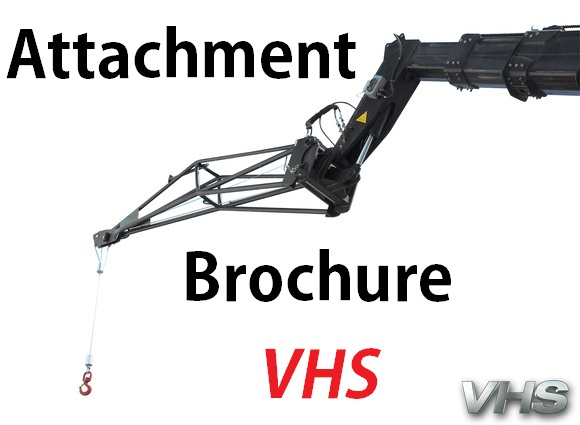 For service and maintenance to offer a consistently high level, VHS has an extensive parts warehouse next to a modern, fully equipped workshop. Of course we also repair machines on location.